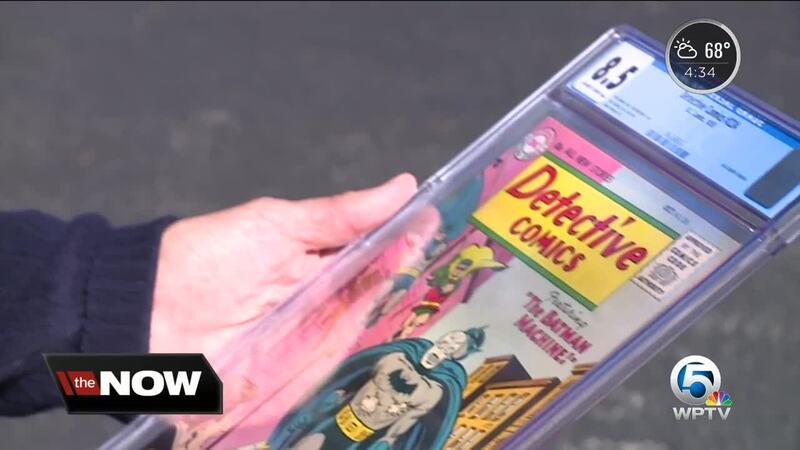 A Palm Beach County man was arrested in Arizona after police said he tried to sell stolen comic books valued at about $100,000. 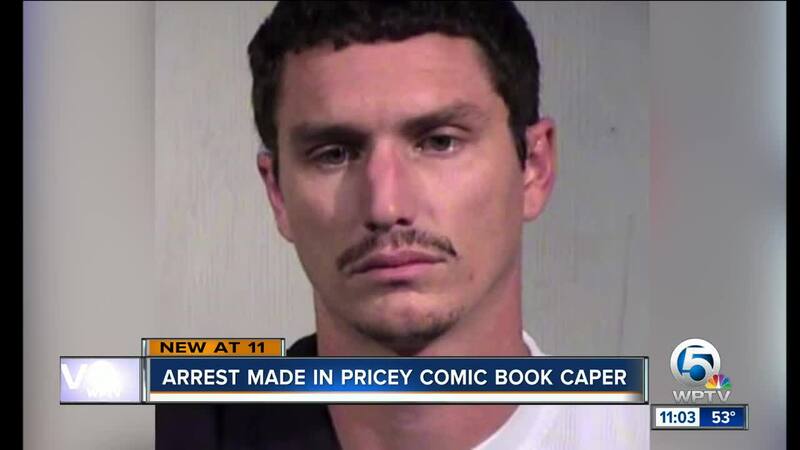 On Jan. 8, Phoenix police said a man later identified as Phillip Weisbauer of Royal Palm Beach, Fla., went to a Phoenix comic book store to negotiate the sale of four comic books with the store manager. 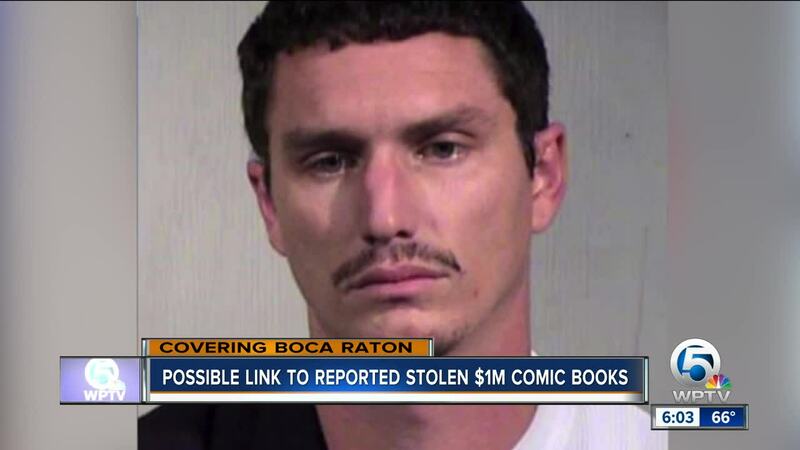 PALM BEACH COUNTY, Fla. — A Palm Beach County man was arrested in Arizona after police said he tried to sell stolen comic books valued at about $100,000. Anyone with information is asked to call Boca Raton Police Sgt. Mike Tramonte at 561-687-6522.